The 2018 Gibson Les Paul Classic comes in the classic look, with P90 pickups, ABR-Bridge and no weight-reducing measures. 2018 Gibson has done a lot again. 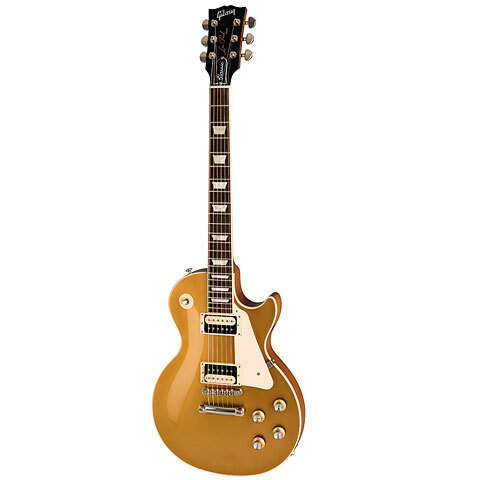 In principle, the program of Gibson USA has been a little streamlined and optimised. High Performance models are only available as Les Paul Standard and SG Standard. Some models are available in only one or two colour versions, other models have been completely deleted from the program.